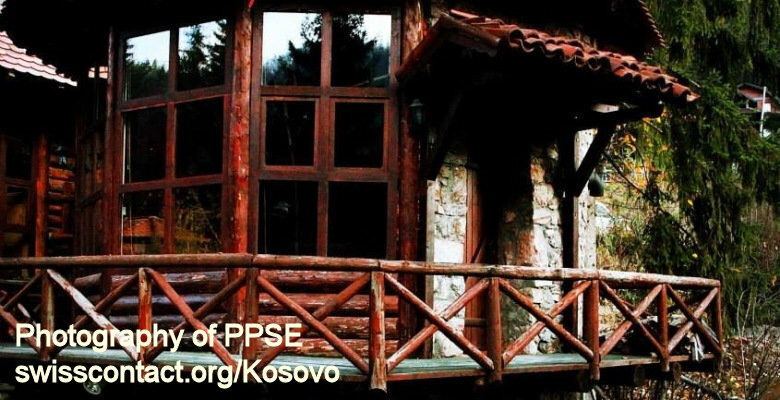 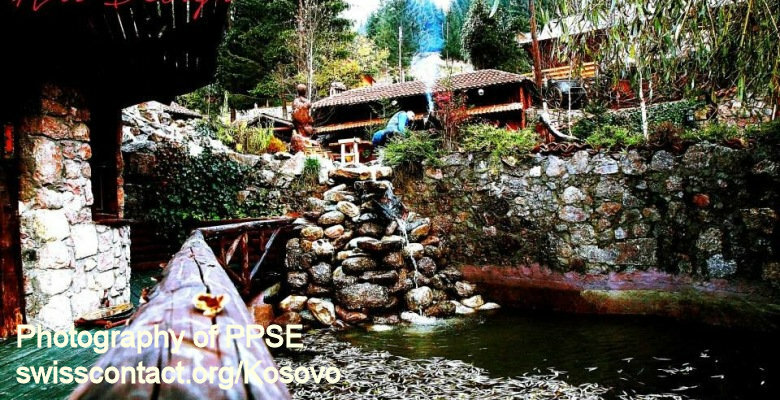 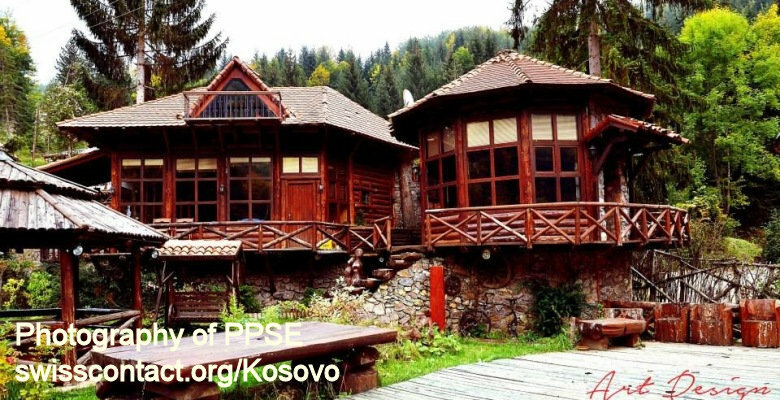 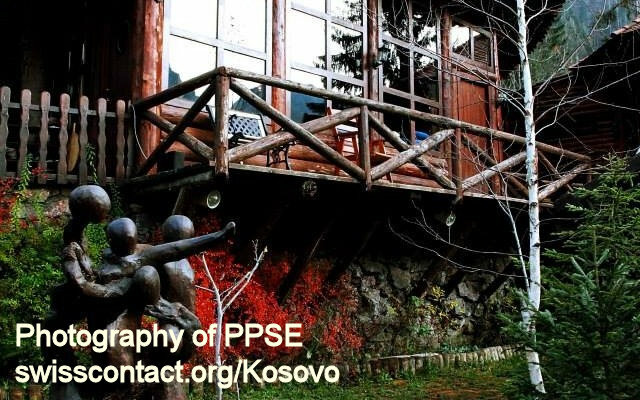 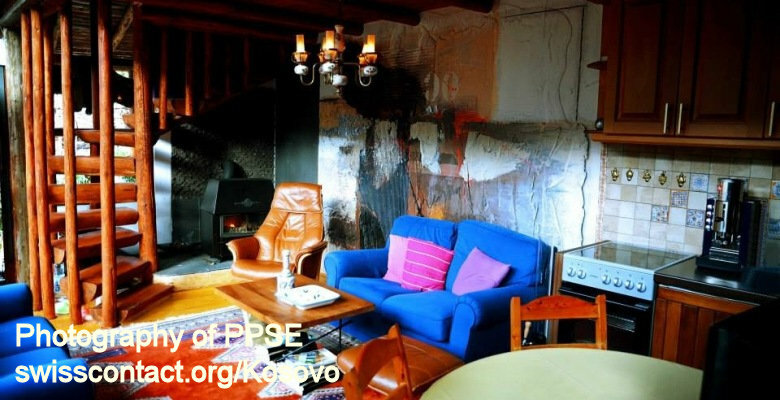 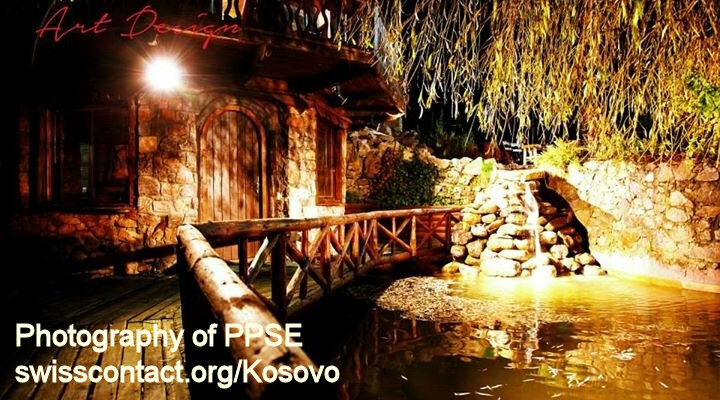 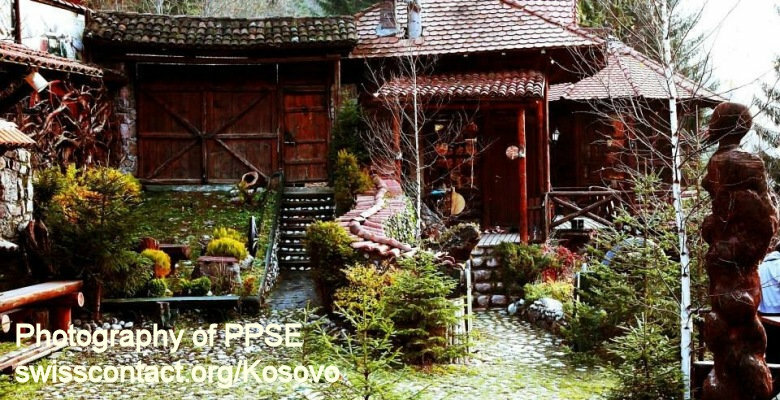 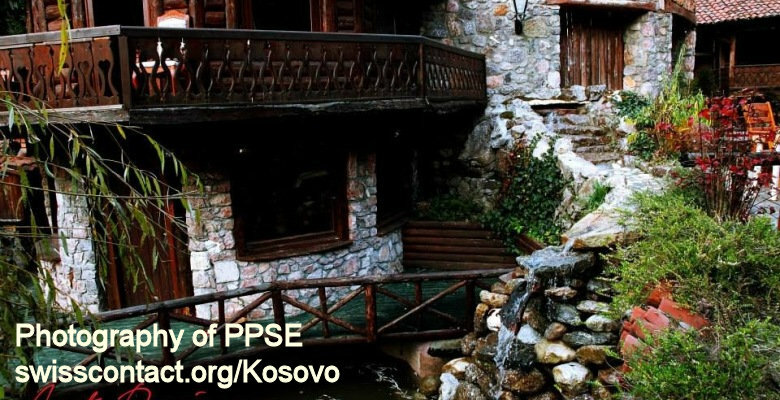 Art Design guesthouse-hostel in Kosovo is situated in Rugova Mountains in Kosovo. 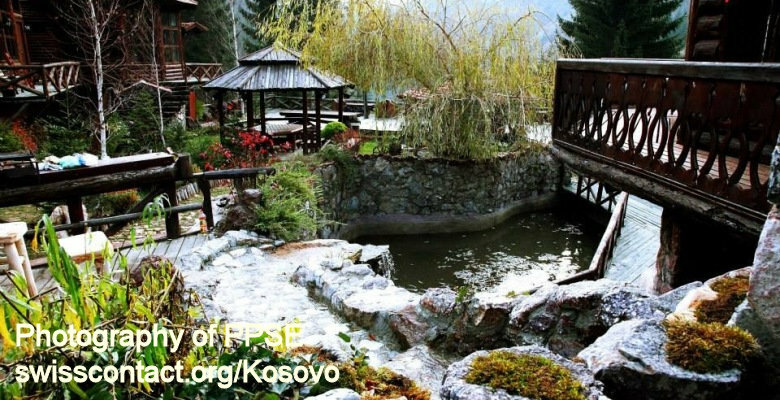 Art Design guesthouse-hostel has a great traditionally set up housing and garden. 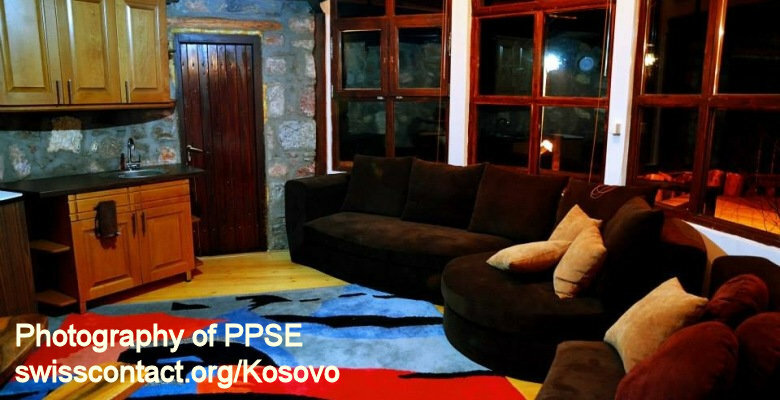 Being at Art Design guesthouse-hostel in Kosovo you feel the absolute relax and comfort along with the best view of Rugova Mountains in Kosovo. 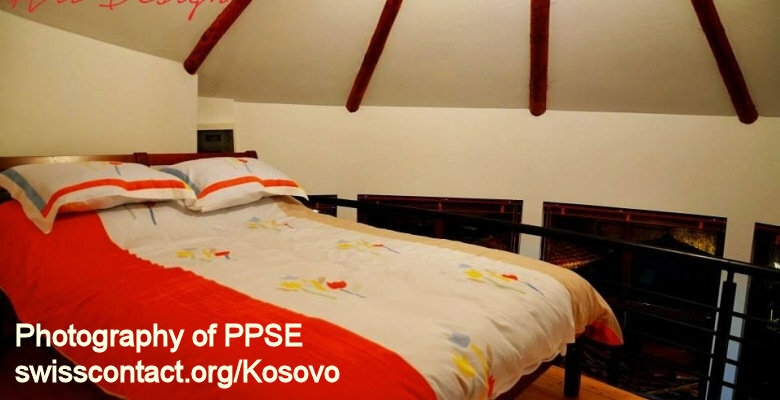 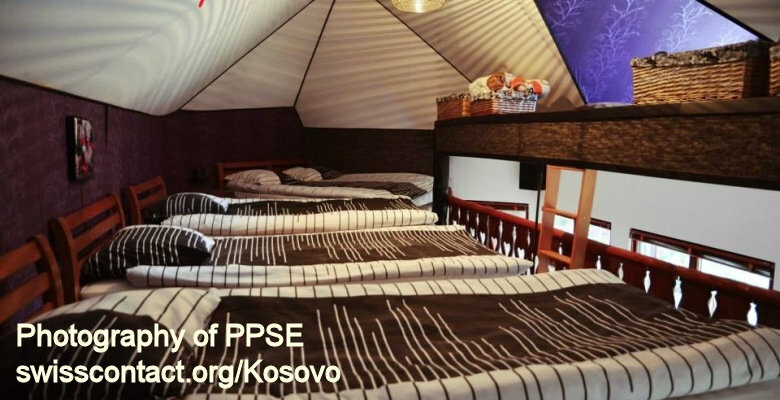 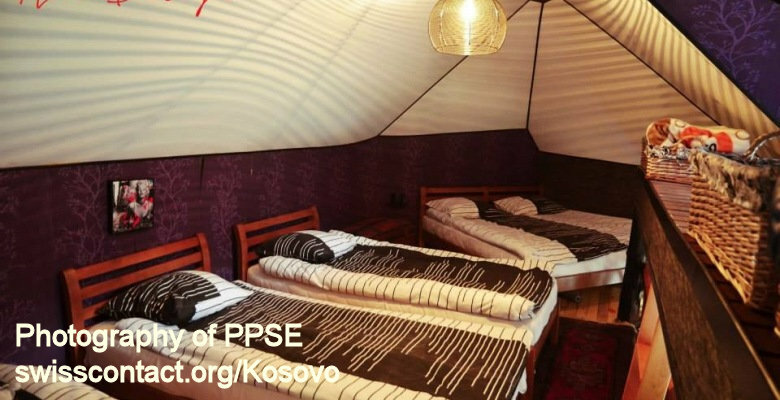 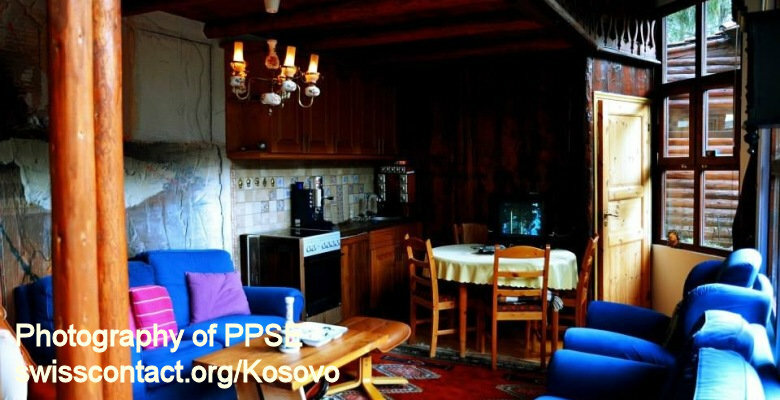 Rooms at Art Design guesthouse-hostel in Kosovo are equipped with kitchen, sitting area with sofas, fire place, bathroom, shower, bedrooms, TV etc. 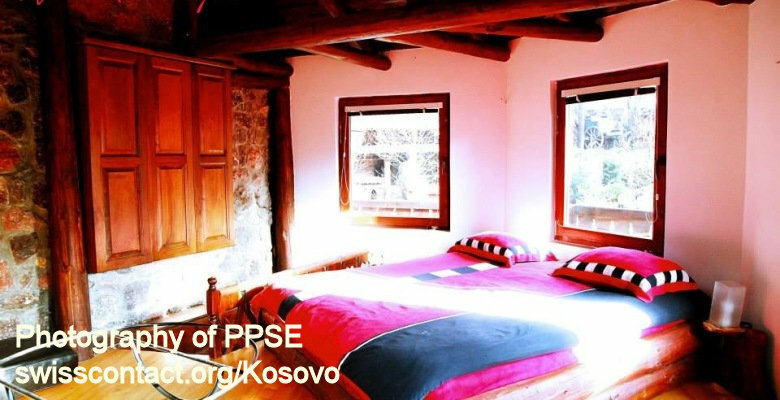 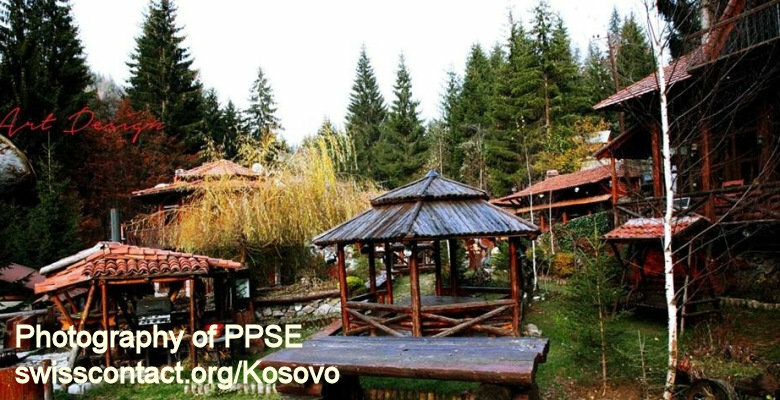 While at Art Design guesthouse-hostel in Kosovo you can consider hiking, camping, walking, biking, skiing etc.